Laying Down: Using the bow to start, Rolling the horse on his side, Keeping the horse down until cued. Teaching Collection from the Ground: Controlling the hind end without moving the front. 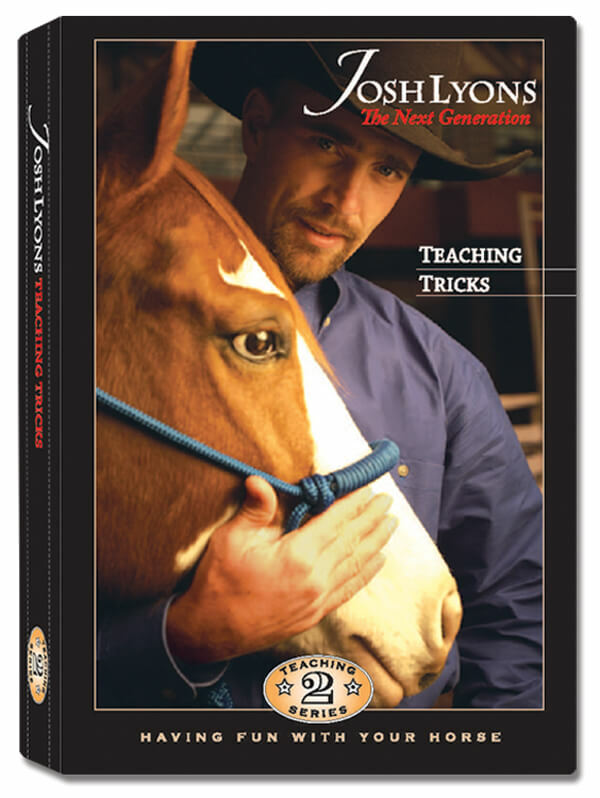 Hips In: Stop chasing your horse's hips while trying to get on; teach him to come to you. ​​Josh has been conducting clinics and symposiums since the age of sixteen. He has helped thousands of people to over come many problems and acquire training skills. Josh can help you develop the relationship with your horse you've always wanted!